Wait A Minute!! Get Back Here!!! This Halloween some kids rang the doorbell and as I was passing out candy I asked each one what they were dressed as. One boy was in a nice suit and said, “I’m an IRS agent.” Then he took 40% of the candy and didn’t even say thank you. The kids is a natural. Halloween is a strange holiday. 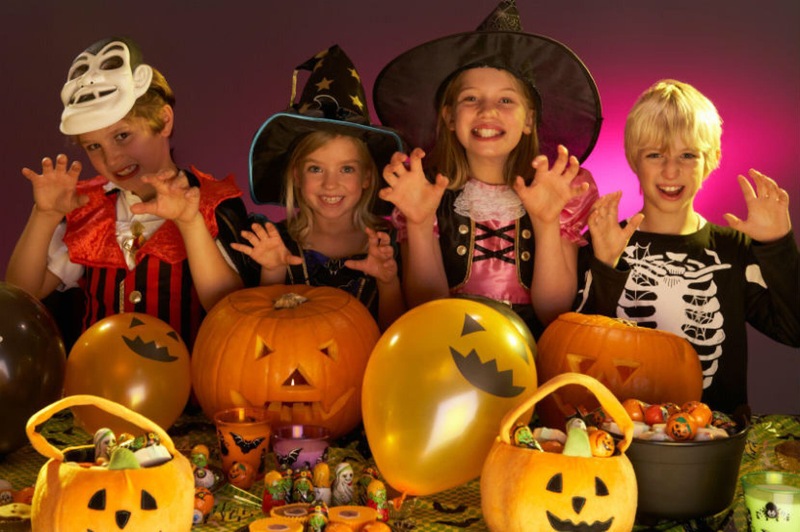 Patents teach their kids all year long about “stranger danger” except for October 31st where it’s OK to dress up in costume and take candy from strangers who’s mission is to scare the crap out of them. What’s wrong with this picture? 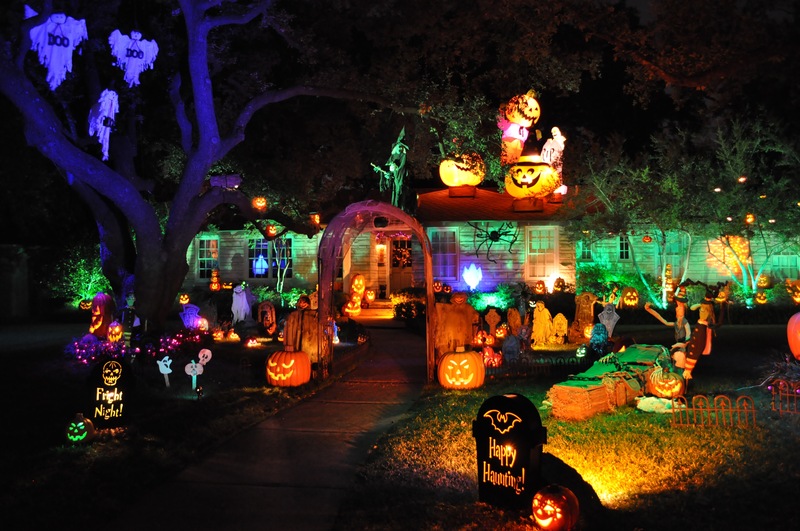 So many consider Halloween their favorite holiday of the year. Seriously? 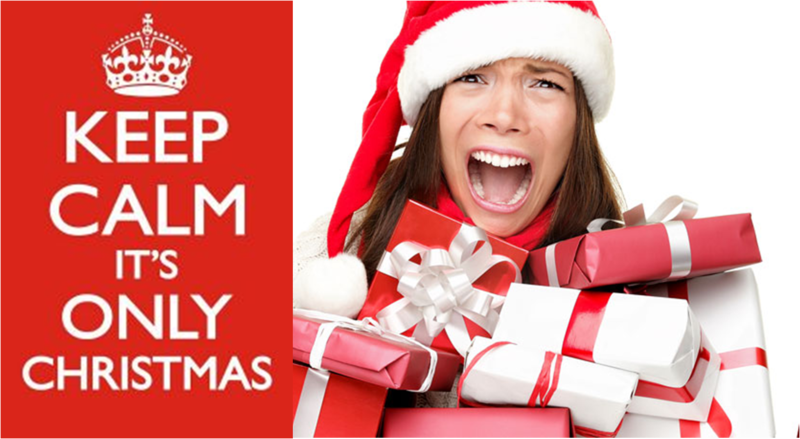 I guess Christmas is too stressful for many because of gift giving, money stress, long lines at the post office and of course money stress. Plus, someone has to host the day which means cooking a large meal and dealing with obnoxious family members. OK, I get it. How about Thanksgiving? Um, it’s basically the same as Christmas but with no gifts. At least you get some cool stuff for Christmas. 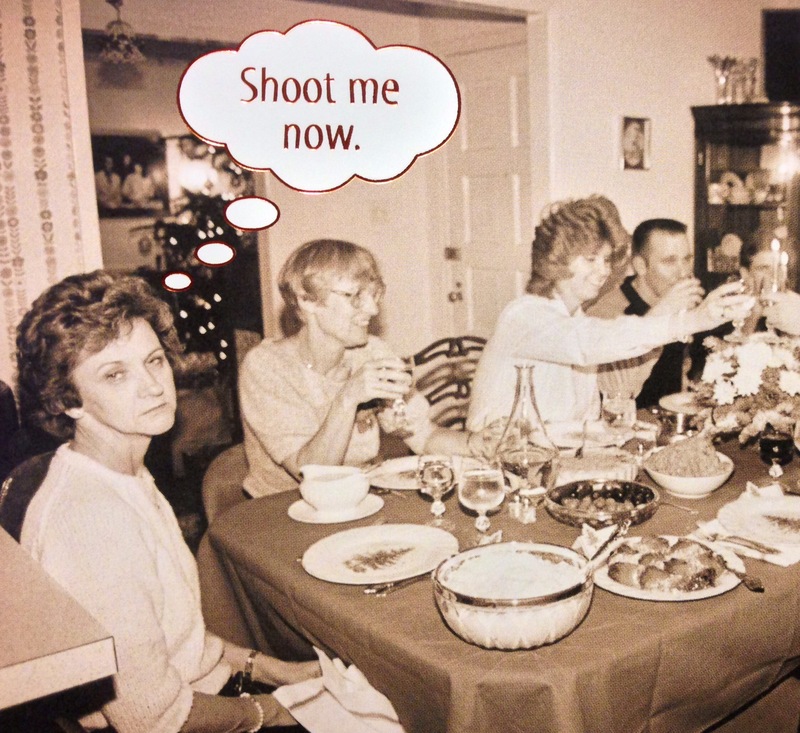 Thanksgiving is all about the food, football and those same obnoxious relatives. There is the stress of scrutiny over how juicy or dry the turkey is, is the stuffing good enough and how the table is decorated. It’s no wonder there are so many melt downs on that day. Where’s the stress on Halloween? 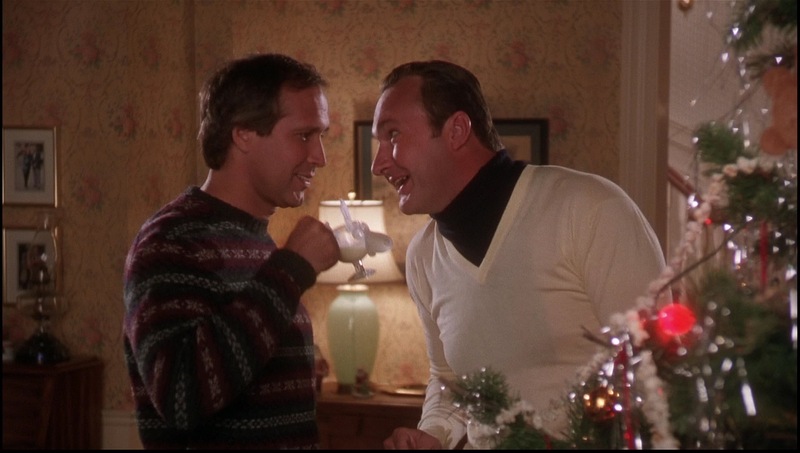 Decorating is optional and it’s perfectly fine to forego that part. You can also choose which party to attend. I will never attend a Halloween party where a costume is required. Ever. There’s just something really creepy about attending a party where you don’t recognize anyone and there are obnoxious and weird looking zombies. It’s clear to me now. 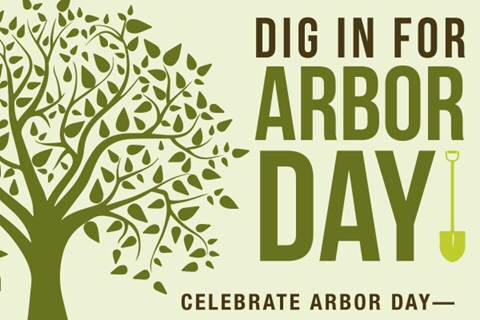 My favorite holiday is Arbor Day. It’s only a matter of time before some invents the ‘There’s No Reason For This But To Make A Lot of Noise & Act Like An Idiot’ holiday. I’m guessing ‘National Sobriety and Reflection’ Day is a non-starter.